The sun is high and you want to enjoy your time under it, but that doesn’t mean your electricity bill has to be, too. But don’t worry, when it comes to reducing your expenditures there are a number of ways to lower your electric bill. So if you’re looking to save some electricity this summer, the following picks just might be what you’re searching for. Turning off and adjusting the temperature of your air conditioner while you’re sleeping or if you’re leaving your house can result in huge electricity savings. 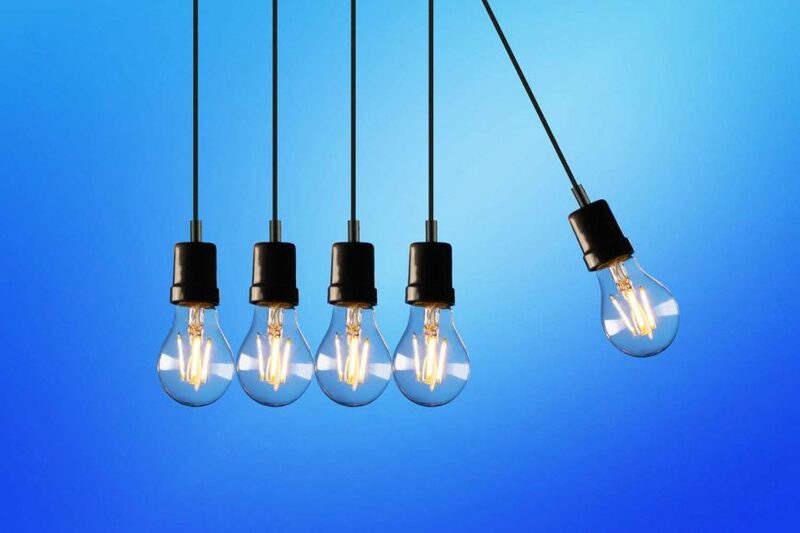 You can use compact fluorescent and light-emitting diode bulbs because they are more efficient and use less energy than a traditional incandescent bulb. You can purchase these kinds of bulbs at your local hardware store. Window coverings can prevent your house from heating up during summer and can also save energy. When a blind is fully pulled down over a window with a lot of sun exposure, during summer days, they can lower heat gain by up to 45%. Drapes on your windows prevent heat gain as well and reduce this by 33%. Your fridge accounts for 15% of a household’s total power consumption. To lower your electricity bill, make your fridge more power efficient by allowing the air to circulate around it. Your refrigerator should be at least 2 inches away from the wall of your house, don’t put to much stuff in your fridge, because there won’t be enough space for air to circulate inside and lastly, don’t expose it to direct sunlight, because it will need more power to function. Fans get air circulating around your room that means you may be able to detain turning on the air conditioning in your house, especially if you can also leave your windows open on cool summer evenings. During summer we experience heat during daylight, but when the night comes so does a cool summer breeze, which you should take advantage of. Eliminate your electricity usage by opening your windows when you’re sleeping at night so the cool air outside can blow through and help to cool the house down without the need of fans or air conditioning units. If you want to know more about how to reduce your electricity bill you may want to give EJS Electrical a call. We can provide a wide range of electrical installations and services for you. Call us on 01793 238806 or email us at info@ejselectrical.co.uk just tell us what you need!